PHOTOS - Trendy Bollywood celebrities make a fashion statement on the go! Home Actors PHOTOS – Trendy B’Town celebrities make a fashion statement on the go! PHOTOS – Trendy B’Town celebrities make a fashion statement on the go! 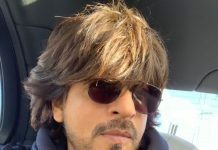 Bollywood celebrities too like to spend some personal time. 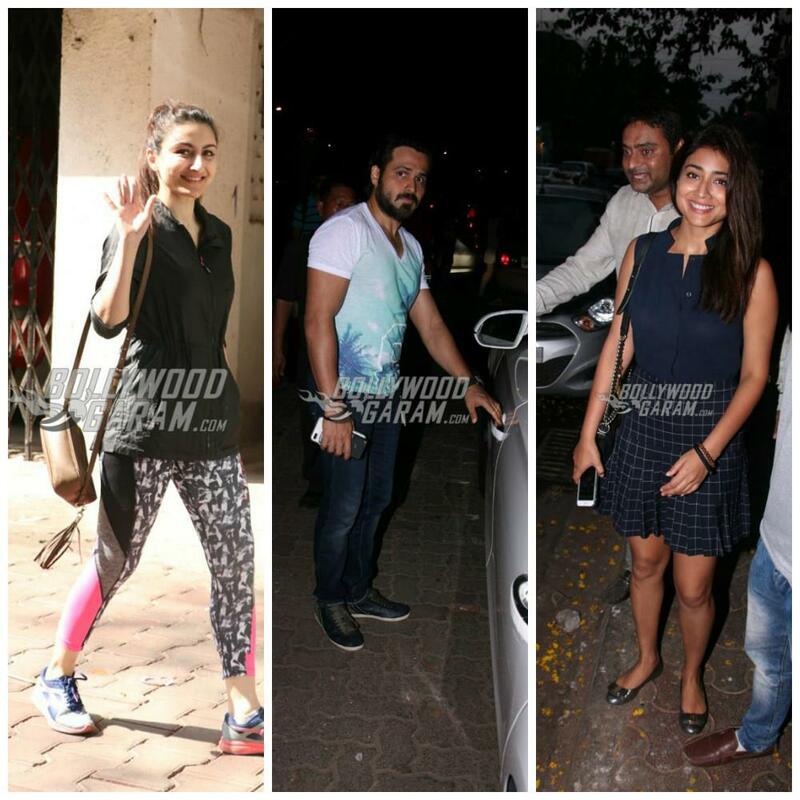 Actors Shriya Saran, Abhay Deol, Emraan Hashmi, Soha Ali Khan and Sharmila Tagore were seen spending some time off from work in the happening locale of Bandra, Mumbai this week. 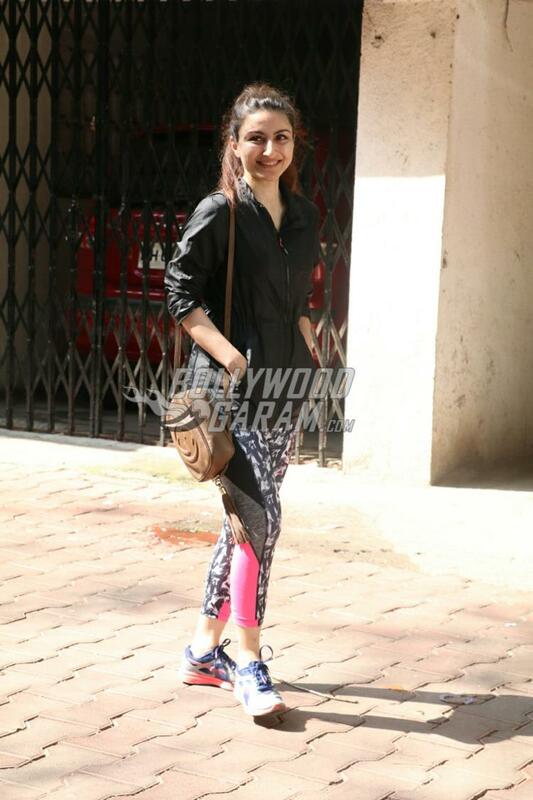 Soha Ali Khan was seen in a sporty mood as she was seen in her exercise outfits. 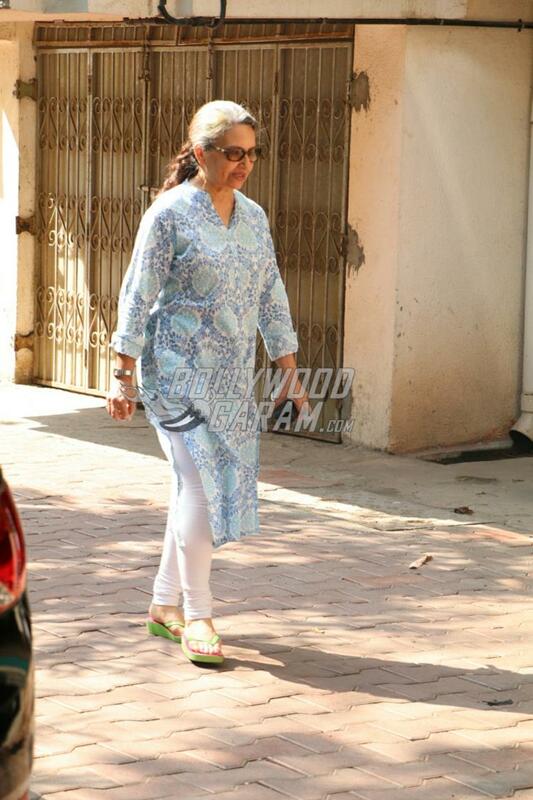 The actress was accompanied by mother Sharmila Tagore Pataudi. 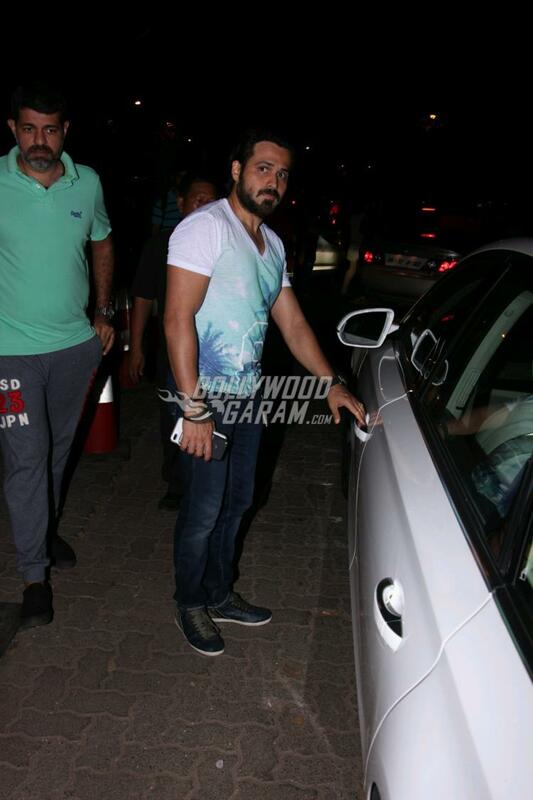 While actor Emraan Hashmi was seen outside the Otter’s club in Bandra and looked cool in a white printed t-shirt and denims. 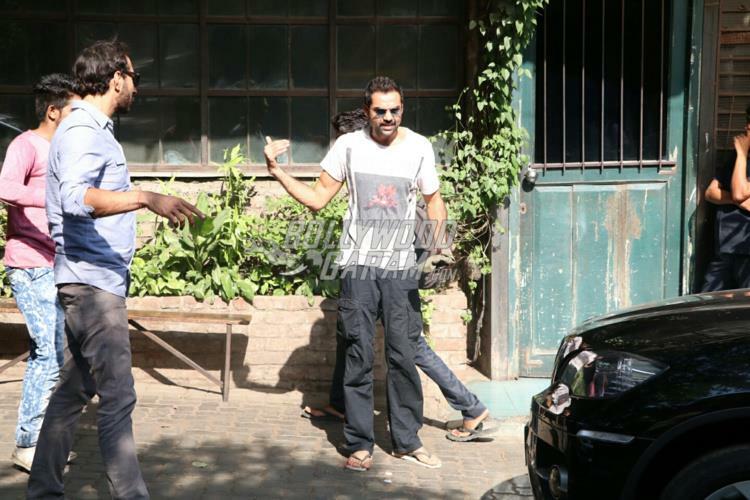 Meanwhile, Abhay Deol, who recently went off on a rant against fairness products on social media was spotted at Palli Village Café as he waved out to the paparazzi. Tollywood crossover actress Shriya Saran, was seen in a pretty navy blue top paired with a checked navy blue matching top as she exited Sequel Café, Bandra. Previous articleRohit Shetty and Urvashi Rautela jazz up their airport look!